My YouTube channel name is “Find Your Love in Japan”. As you can guess, I’m talking about international marriage, dating in Japan or stuff like that in my channel. So I guess this topic is too important to avoid. Actually, a lot of viewers of my channel have been asking me about this recently. (I don’t know why but mostly from female viewers). “Nobita, they say PDA is very inappropriate in Japan. Is that really true?" “What do Japanese people actually think about PDA?" 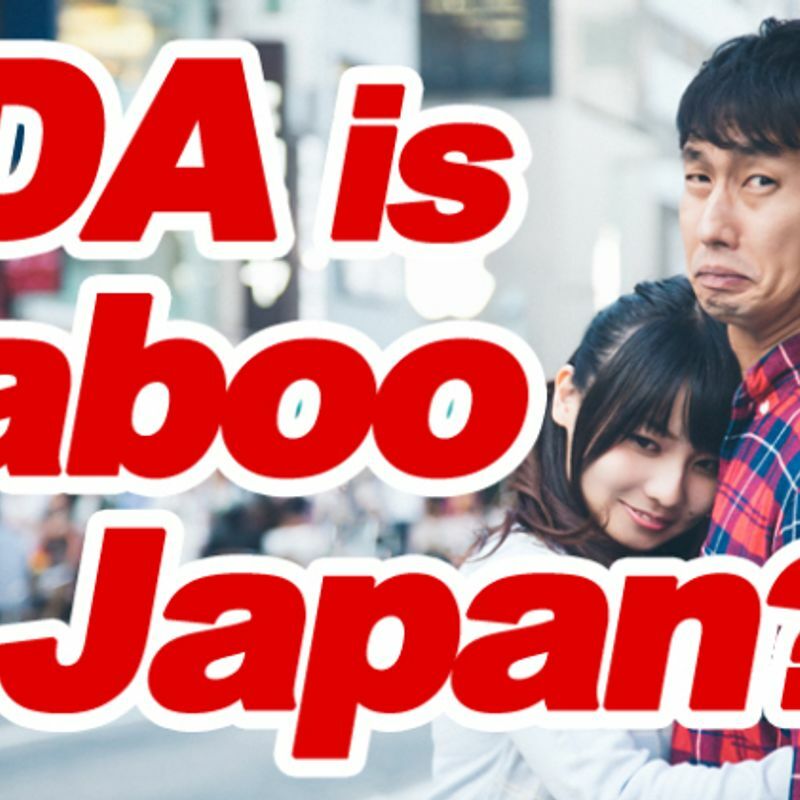 “PDA is definitely taboo in Japan?" To be honest with you, I don’t know why so many people even care about that. Because I personally have no problem when I see a couple kissing on the street. I felt like, “Come on, guys! It’s not big deal. I don’t wanna take time to ask Japanese people about that!" But, I thought maybe I’m the only one who thinks in that way in Japan and maybe other Japanese people feel uncomfortable or disgusted. So anyway I did street interview about PDA the other day. ■Most Japanese People Actually Do NOT Care! Throughout the night, I asked total 36 people, including off-camera (unfortunately, most people didn’t allow me to film). Although just a few people said “Disgusting!” or “Not comfortable to see!”, it turned out most Japanese people have no problem to see PDA. Simply because they don’t care about others. Maybe you’re overthinking how they react when PDA happens. But actually, they feel nothing, like “Whatever!”. This doesn’t mean they ignore or they dislike the couples who are kissing on the street. Simply, they care about themselves much more. They are occupied about maybe their jobs, family, school, whatever going on in their lives is much more important for them. And I think we all get used to the scenes of kissing or making out by romantic movies or something. Therefore, we’re not really surprised to actually see PDA on the street. It’s not common, but nobody cares. Personally, I would feel a little bit weird if I see a couple who has no holding hands or linking arms at all in a park or somewhere. Probably I would think, “They’re really couple? Really OK?” I mean, as a couple, I think acts of physical intimacy are totally normal. Although you don’t necessarily have to do in a public place, it’s quite healthy to do kissing or hugging if they’re loving each other. Having said that, of course, there is a line. If you make out with your partner in the crowded train or a small elevator, it’s gonna be annoying (I think this is not just in Japan, but also in any country). But, in wide open areas, such as, cafe or park, it’s totally fine. I’m sure nobody feels bothered. The only thing you need to be careful of is, I would say, you shouldn’t do PDA in front of your Japanese parents. Probably they’re gonna be freak out and be mad at you a lots. I personally would be OK if my daughter are holding hands with her foreign boyfriend in front of me. But generally speaking, old generation in Japan don’t get used to it. Although most Japanese are totally OK to see PDA on the street, they themselves don’t want to do kissing or hugging in a public place. Not just because they’re shy, but also because they’re worried about what others think of them (not just their friends, coworkers, family, also even total strangers). Again, most people actually have no problem to see PDA. But "they think" most people feel annoyed. That’s why it’s quite rare for anything more intimate than hand-holding to occur. They can’t stop thinking about other people and feel too embarrassed, not because PDA is taboo in Japan. Also, as the gentleman who has glasses in the above video said, we don’t often show our loves to partners like western people do. We don’t often say “I love you” or stuff like that, and don’t often do kissing or hugging even in private. Not because we don’t like our significant others. Simply, we don’t think that’s good idea to show our loves. Rather than just saying or kissing, we think actual doing something is the best way. Such as, doing laundry, cleaning, cooking, giving presents, etc. By the way, I really like the phrase, “Talk less, do more!” I think most Japanese people also like that. Although you definitely need to use common sense in a public place just like in any country, I would say PDA is totally OK in Japan. Nowadays, I often see couples of Europeans on a romantic honeymoon in Tokyo. I guess maybe some of them hesitate to do PDA. But I’m sure nobody actually cares. Don’t worry about it! OK, let’s say somebody actually feels annoyed when you guys are kissing in a park. But, who cares? You’re not doing anything wrong, right? PDA is not illegal in Japan. You shouldn’t care about what other people think about you too much, unless you’re actually distracting or bothering people (ex. Making out very loudly in a in a library, etc). However, I have to say maybe your Japanese partner doesn't feel comfortable with doing PDA. As I said earlier, simply because we tend to deeply care about other people’s thinking, not because we don’t like to do kissing or hugging with you. So, I really hope you don't take it personally. Last but no least, let me tell you something important message. In my case, although I’m Japanese, it’s totally OK to do PDA with you. 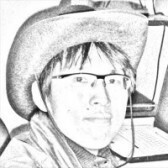 I mean, if my future girlfriend happens to be a western lady and she wants to make out with me on the street, I have no problem with it.